Comfort befitting a king, our Malmesbury Pillow-top 4000 king-size mattress delivers you best in class comfort with a special blend of the best sleep technologies from Cotswold Beds. 4000 pocket springs delivery individual support across the mattress, minimising disturbances in the night, and eliminating ‘roll together’ while you sleep. 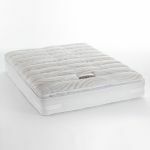 Encapsulated in high grade anti-allergenic foam for edge to edge support, comfort is guaranteed. 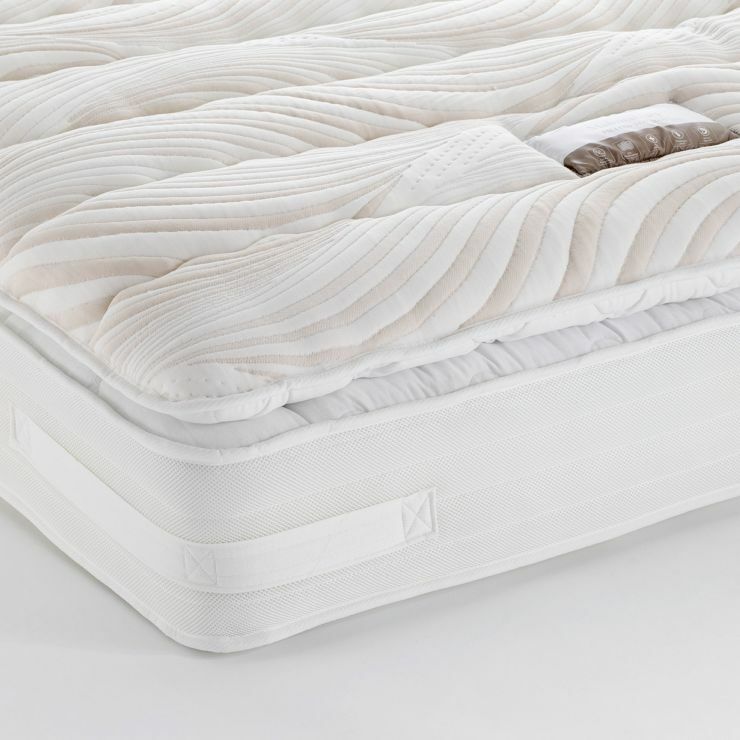 As an added touch of luxury, the mattress is topped off with a special pillow layer, with it’s own mini pocket springs and comfort layers to send you quickly to sleep. 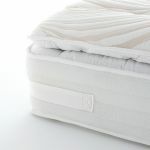 The micro-quilted outer cover is made from a high loft breathable cover for ideal air circulation through the night. 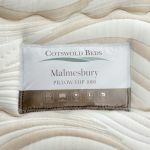 The Malmesbury king-size mattress perfectly complements our range of 100% real hardwood bed frames. With more than 20 styles to choose from, find your perfect bedroom today.